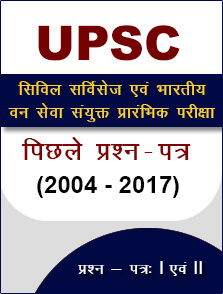 The Union Public Service Commission (UPSC) has released the Interview Schedule for the India Economic Service (IES) Exam and Indian Statistical Service (ISS) Exam 2018 on the official website - http://www.upsc.gov.in/. The examination is conducted in two phases – Written exam and Interview. UPSC conducted the IES/ISS written examination 2018 on 29th June 2018. 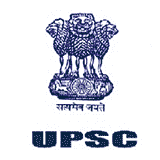 Following are the interview dates for the UPSC IES/ISS exam. However, candidates are required to check the exact date of their interview on the official website. 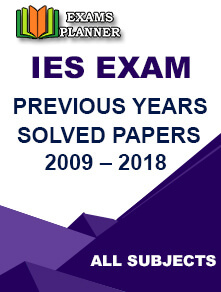 Click on ‘Interview Schedule: Indian Statistical Service Examination, 2018’ or ‘Interview Schedule: Indian Economic Service Examination, 2018’ link as per the exam you have appeared for. Click on the PDF link to open the file. The file will display the roll number of selected candidates along with the day, date, and session of the interview. You can find your roll number using ‘CTRL+F’ key combination from the keyboard and check your interview schedule. Please note that no request to change the interview schedule will be entertained. Important Note: 1 vacancy each has been kept reserved for PwBD (Deaf and Hard of Hearing) for Indian Economic Service and Indian Statistical Service by the Government through IES/ISS exam 2018.